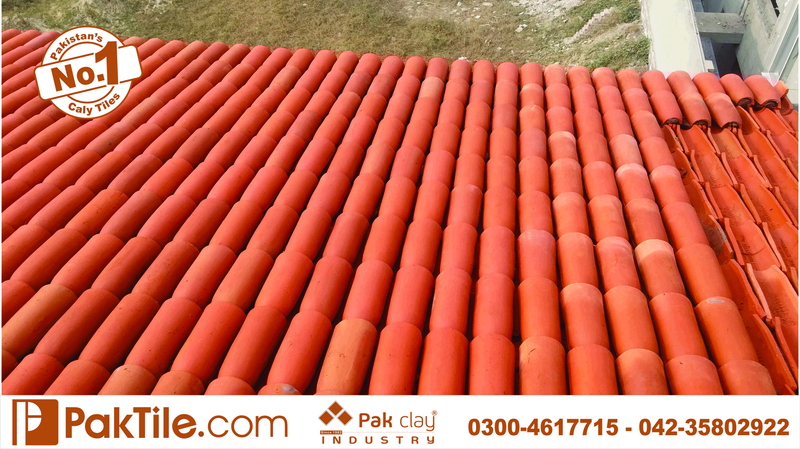 Pak Clay industry provides clay roof tiles in a wide range of shapes and colors for roofs with individuality and character. 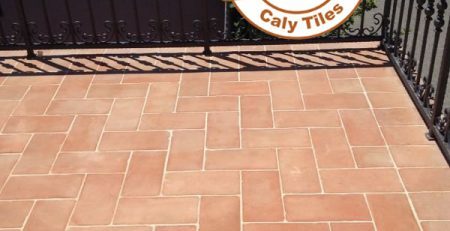 Our large-area tiles, for instance, are “hard ceramic”, making them particularly frost-resistant. 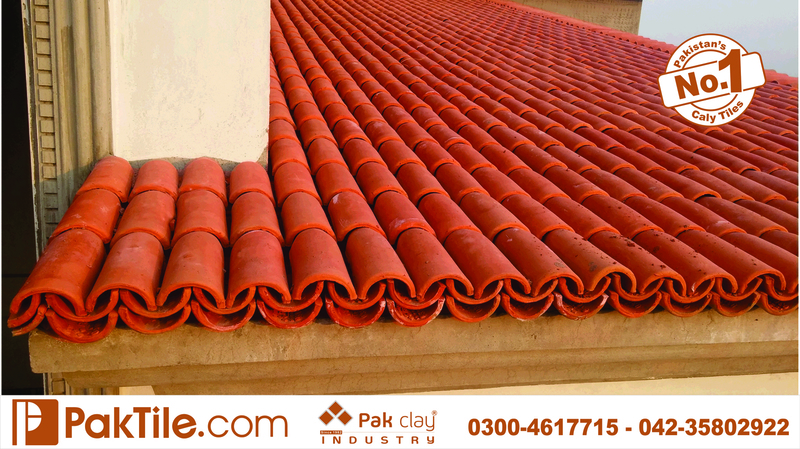 Clay roof tiles are a favorite construction material for your homes. 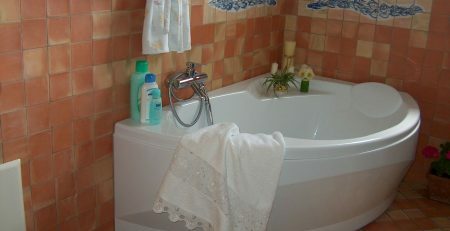 The manufacturing process has remained almost unchanged since 1982. 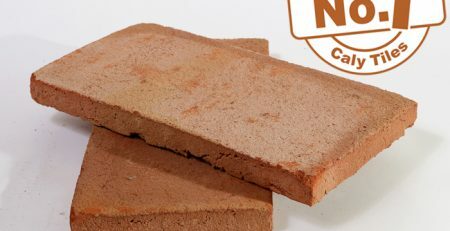 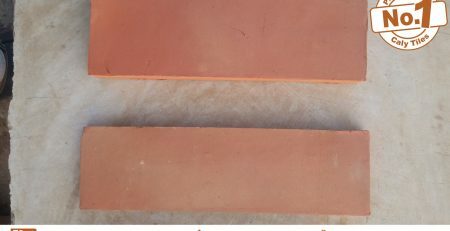 The pressed clay tile obtains its final hardness and structure at 1,000 °C (1,830 °F). 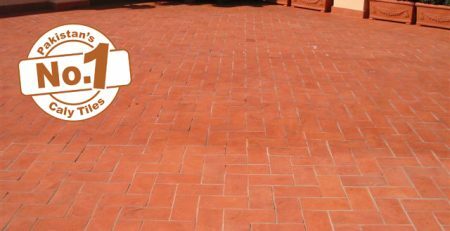 Correct installation of the tiles and regular maintenance will ensure that your roof brings you joy for many years to come. 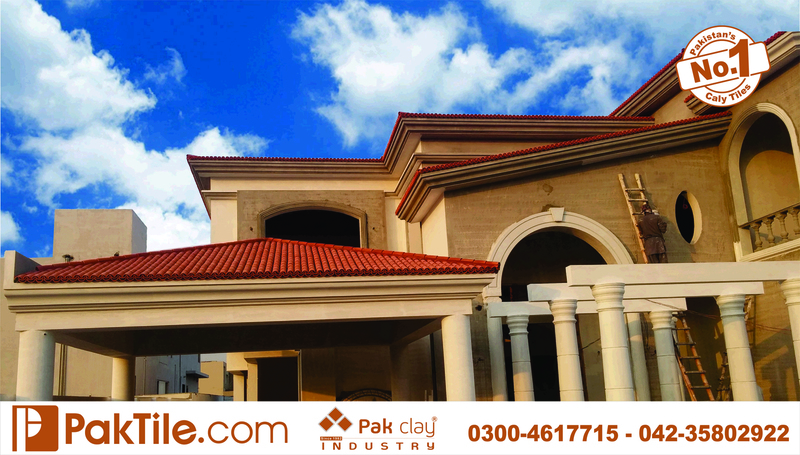 Our manufacturing process is constantly optimized; each technological advance is reflected in the properties of Pak Clay tiles. 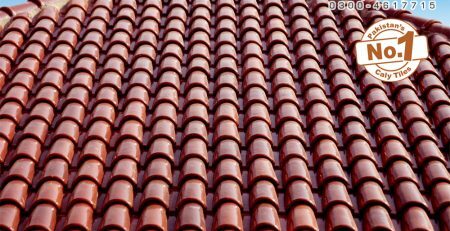 6 Pak Clay Slope Shed Roofing Products Shingles Khaprail Tiles Patterns Shop in Faisalabad Pakistan Images. 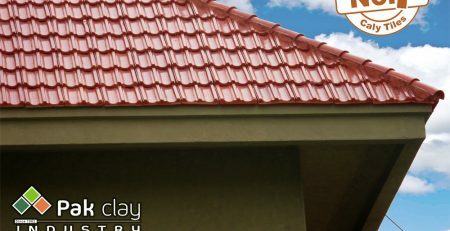 1 Pak Clay Sloping Shed Roofing Products Shingles Khaprail Roof Tiles Textures Prices in Lahore Pakistan Images. 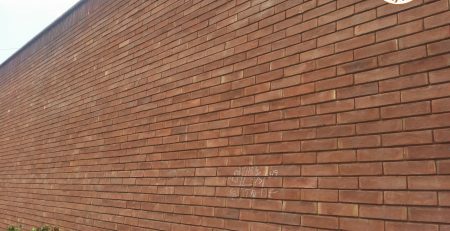 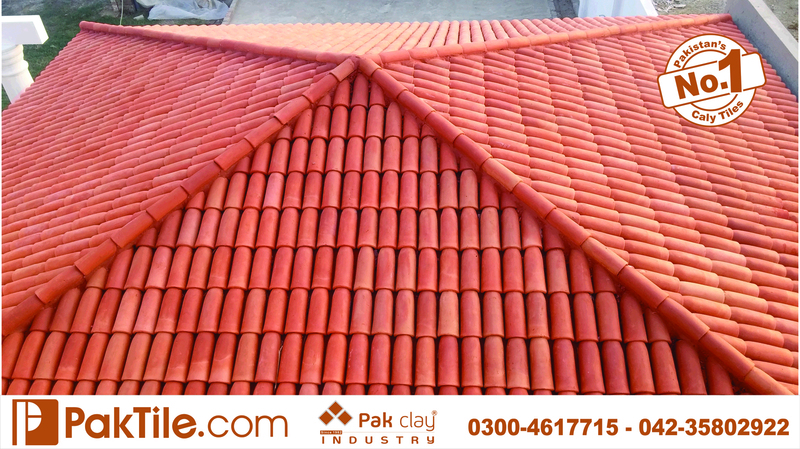 2 Pak Clay Red Gas Bricks Terracotta Roof Shingles Khaprail Tiles Designs Rates in Rawalpindi Pakistan Images. 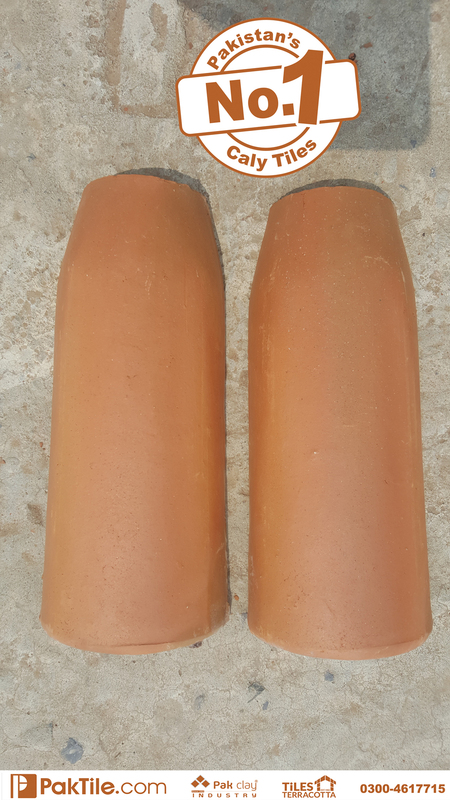 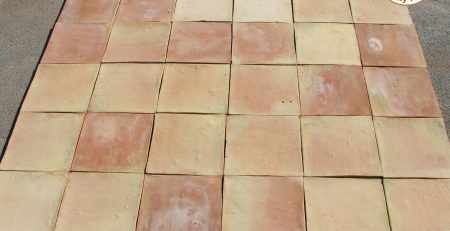 3 Pak Clay Red Gas Bricks Terracotta Roof Shingles Khaprail Tiles Design Shop Price in Karachi Pakistan Images. 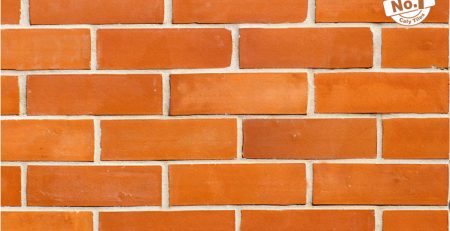 4 Pak Clay Slope Shed Roofing Products Shingles Khaprail Tiles Textures Prices in Faisalabad Pakistan Images. 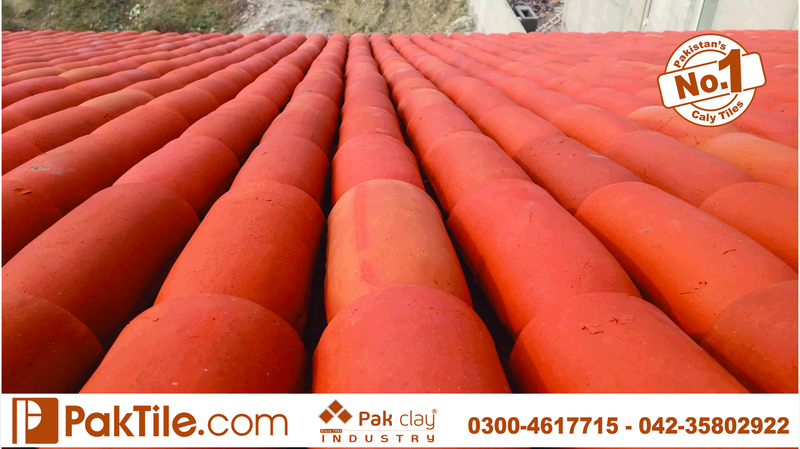 5 Pak Clay Roofing Materials Red Gas Bricks Shingles Khaprail Roof Tiles Design Rates in Lahorer Pakistan Images.